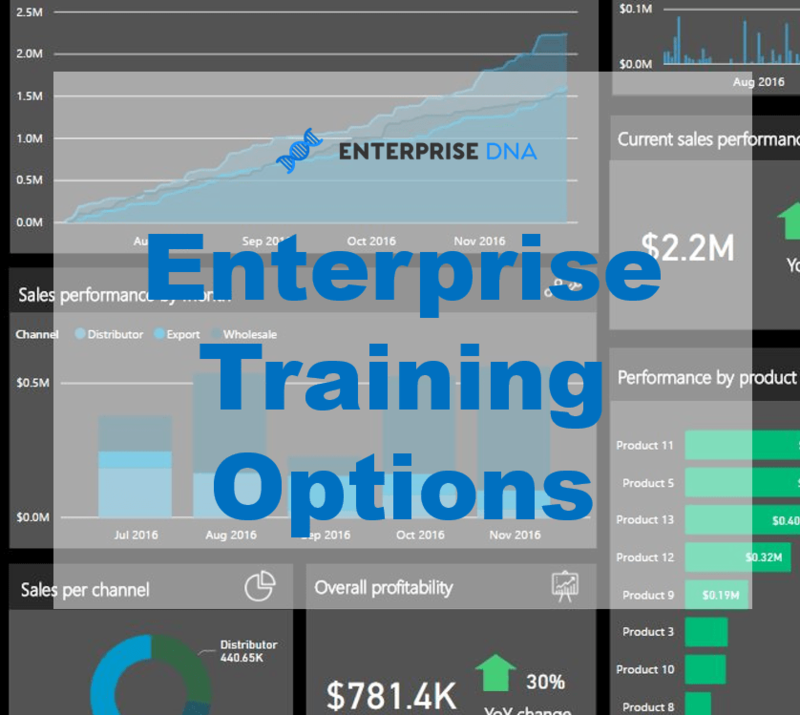 Exciting times here at Enterprise DNA as I’m releasing yet another course into Enterprise DNA Online. The Advanced Data Transformations and Modeling course has been a work in progress for some time as I wanted to make sure that I was covering all the problems and issues that many out there are having with these two essential parts of developing great Power BI models. The query editor and data model are very foreign concepts to many learning Power BI, but they are absolutely essential to developing really high quality models and reports that work and are intuitive for the consumer. I’ve made sure to make the application of all the tips and techniques inside the course as real-world as possible. I don’t just show you one feature to another, it’s all about practically putting many things together to come up with the best solution possible for your own data and models. It’s like building a house, you build the base well in these two areas of Power BI and then layer everything on top from there. Each module within the course builds on each other, so you can see how, layer upon layer you can build up really optimized tables and relationships that will be sound, intuitive and ultimately ready for your compelling analytical work using DAX and data visualization techniques. One of the harder things about creating a course specifically on querying and data modeling is that every data set is different. Well, within each video in the course I’m mindful of exactly that and I make sure to talk you through how to assess any dataset and then ultimately implement the right sequence of transformations and apply the correct relationships for your own data and models. I’m really happy with how this course has turned out and I’m confident that all who find the time to work through it will benefit immensely and learn plenty. 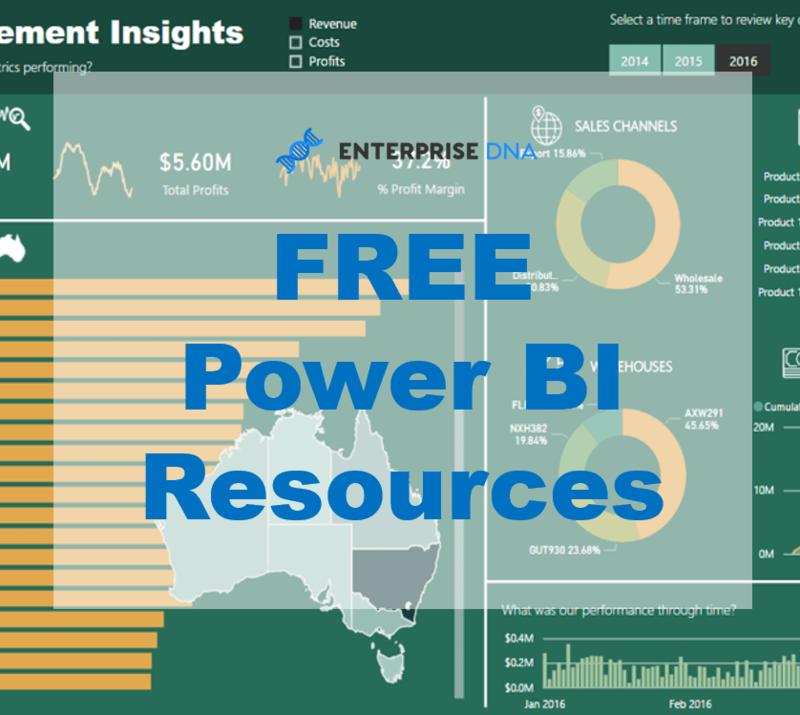 You may know some elements here and there about these two parts of Power BI as you’ve likely already been using them a bit, but I want to try to open your eyes in terms of what’s actually possible within here and how, if implemented correctly and organized well you can grow you analytical potential almost exponentially. 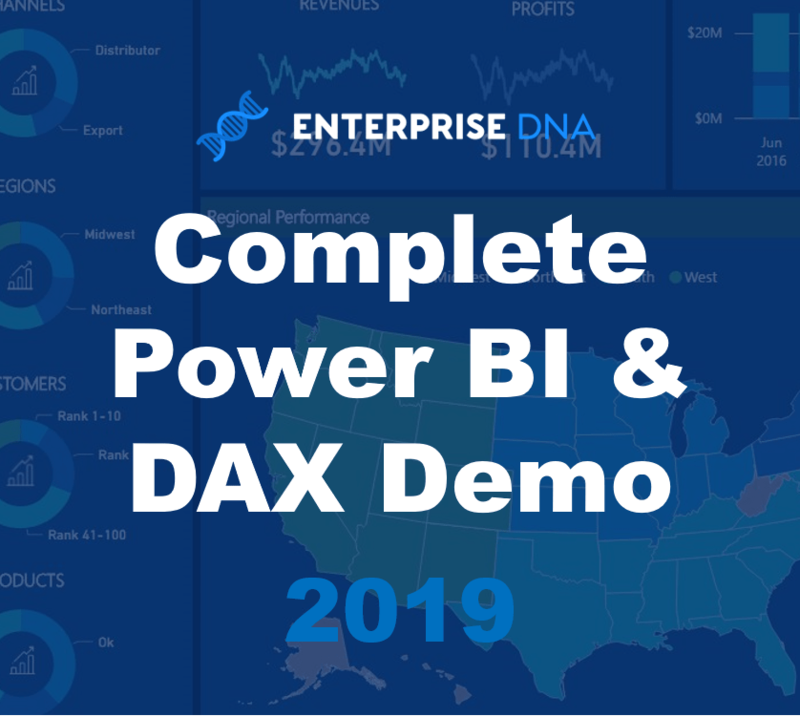 This course has been added to the Definitive Guide to Power BI bundle, so any who have already made a purchase here do not need to make another one – this is the same for all courses within Enterprise DNA Online by the way, existing ones and courses to come out in the future. One purchase…that’s it. 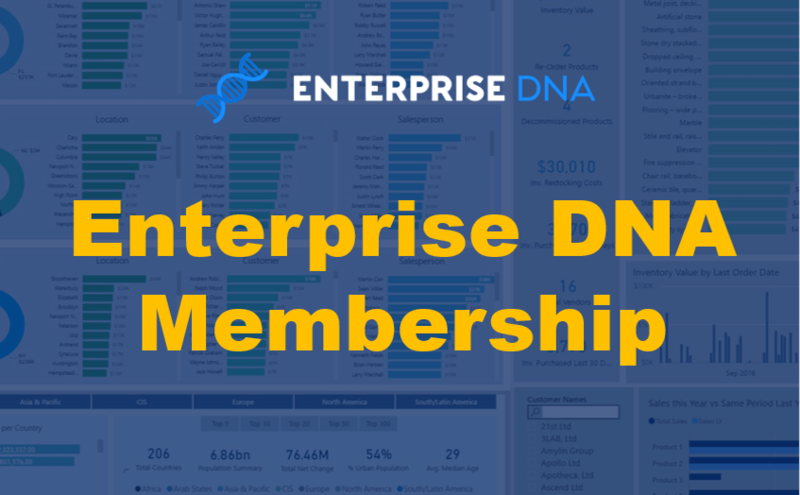 I’m determined to create the most compelling courses and resources on Power BI available anywhere for Enterprise DNA Online, so thanks to those who are a part of the movement we’re creating. Good luck working through this course! PS. Two new courses still coming before the year is out – Scenario Analysis Deep Dive & Advanced Analytics in Power BI. These are going to be two, totally unique courses, that anyone will learn so much about what you can truly achieve analytically in Power BI. Look forward to showing you what I have planned here in due course.